It's hard not to be excited about the future of Google Now. It's already an incredibly powerful tool, on its way to being a do-anything personal assistant, and we've heard tell of even more functionality from bill pay reminders to inferred events entries to contact-based reminders. 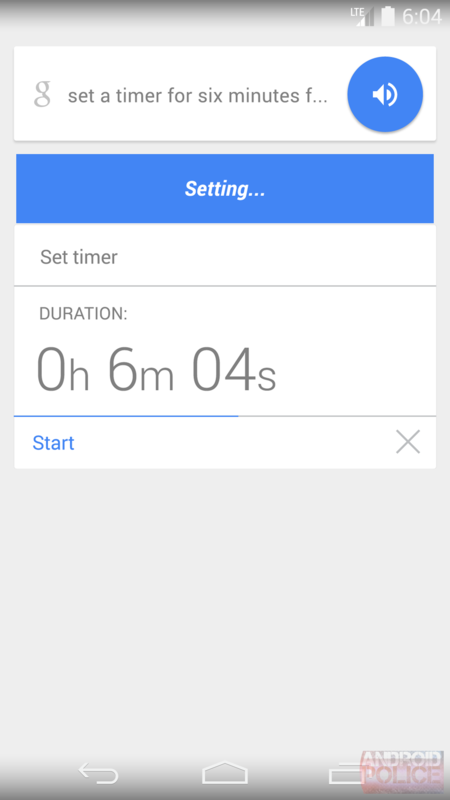 Today, though, we've heard about something that many have asked for from Google Now for a long time now - actual timer functionality. Search may not be getting its own built-in timer, but it won't be side-stepping your request to set an alarm, either. Our confidence level for this particular rumor is 8/10 - not perfect, but still pretty high. Points are deducted in this case because we have not yet seen any teardown-based evidence for this feature, and of course future-release features are always subject to change or cancelation. That said, timer functionality also appears to be present in Android Wear, and as commenter Zargh notes below, Android 4.4 already as an ACTION_SET_TIMER intent ready to start up a timer for a given length of time, should Search make use of it. The rumor is essentially this: with a "set a timer..." voice query, Google Search will - at some point soon - be able to actually set a timer rather than setting an alarm for the dictated measure of time. The inability to set an actual timer has been a gripe of Search users for some time now, so it is refreshing to know that the functionality is on its way. 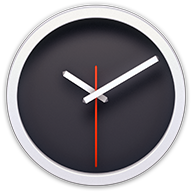 Based on our information - from a source familiar with upcoming Search changes - it appears that the Search app will take your query (for instance "set a timer for six minutes four seconds") and set a timer in Android's built-in Clock app, which already has a timer built right in. This will work just like other voice commands that begin actions in other apps. If you say "navigate to work" Search will pull up a "countdown" card which, after an allotted time, will launch navigation in Maps. 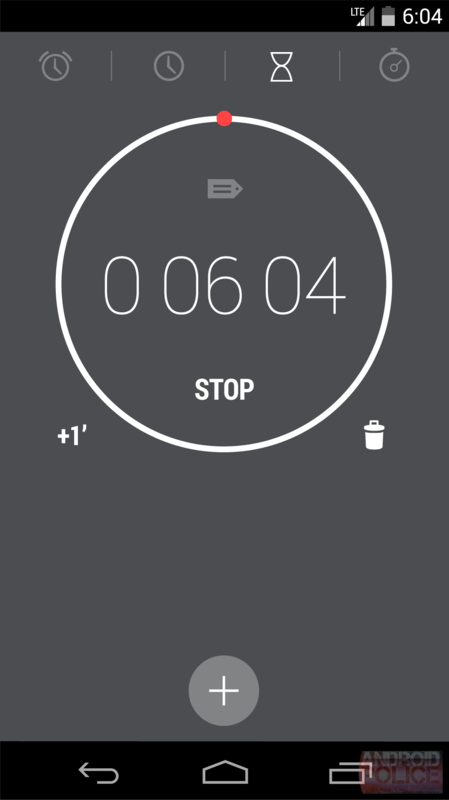 In the same way, a timer query will count down before launching the timer in the Clock app. From there, it's in your hands. Users can also act on these countdown cards manually to speed up the process by hitting "start." It is worth reiterating here that sometimes we will not be able to provide source images for leaks or rumors like these, especially as they pertain to unreleased software. In those cases, however, we will provide our own mockups of the functionality, representing it as faithfully as possible to the source. Below are our own drawings of Now's upcoming timer functionality. From the information available to us, the interface on both sides seems fairly standard, and it should be very familiar to those who use Search and Clock already. Assuming this rumor comes to fruition, it is nice to see Search branching out into deeper device functionality. With the addition of "take a picture," "record a video," and "play some music" commands calling out to specific apps, Now has begun adding relatively vague queries to its repertoire of non-search capabilities, bringing it one step closer to being the ultimate personal assistant.